55+ homes by owners, managers and agents. These are individual homes, apartments and condos located in 55+ retirement communities and active adult communities. 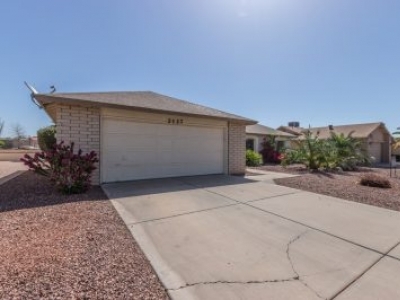 IMMACULATE Ventana Lakes single level home in ADULT 55+ community Peoria Arizona 3Br/2Ba Clean and ready to move in and make your own! 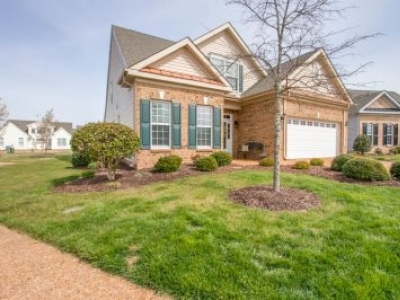 Located in the highly desirable community of Traditions of Blueberry Ridge. 2,368 sq ft. 3 Bedroom 3 Bathroom, 2nd Floor private suite. 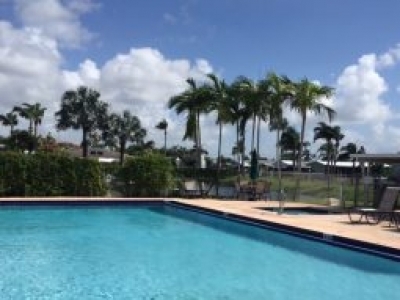 55+ home for sale at Palm Breezes Club in Lake Worth Florida. Breathtaking 2/2 Home is a MUST SEE! This gorgeous detached Condo in the gated community of Eagle Pointe is sure to impress! Packed with upgrades, 1st Floor Master, Gourmet Kitchen, SS appliances, tons of storage, all on one of the best lots in the community! 3 bedroom beauty in sought after Leisure World retirement community! 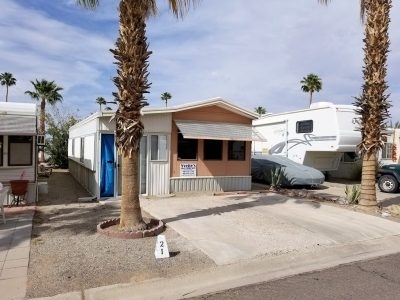 Move-In Ready, private backyard, gazebo and fountain stay! 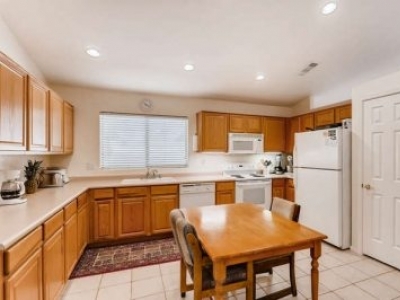 Gorgeous open floor plan with kitchen for entertaining your guest while you work. Private master suite with roll-in shower. Linen closet for each bathroom. Coat closet in house foyer. Custom block home gated Legacy of Leesburg over 55 community. Av Homes provides best homes at Active Adult Communities in Florida and Arizona. We built homes with lots of best amenities and features. You will love to live in active adult communities in Florida after your retirement.